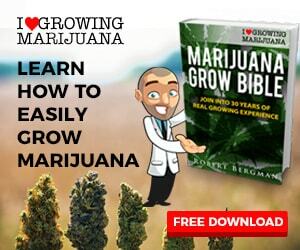 Starting from scratch? 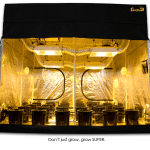 Why not buy a complete grow tent kit? 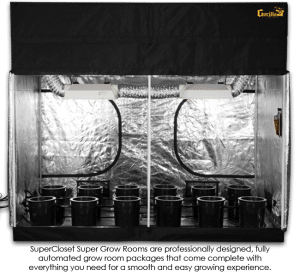 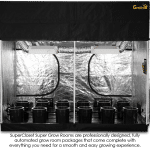 These hydroponic grow tent systems have everything you need to start growing except seeds or plants.